We are here to make you smile! 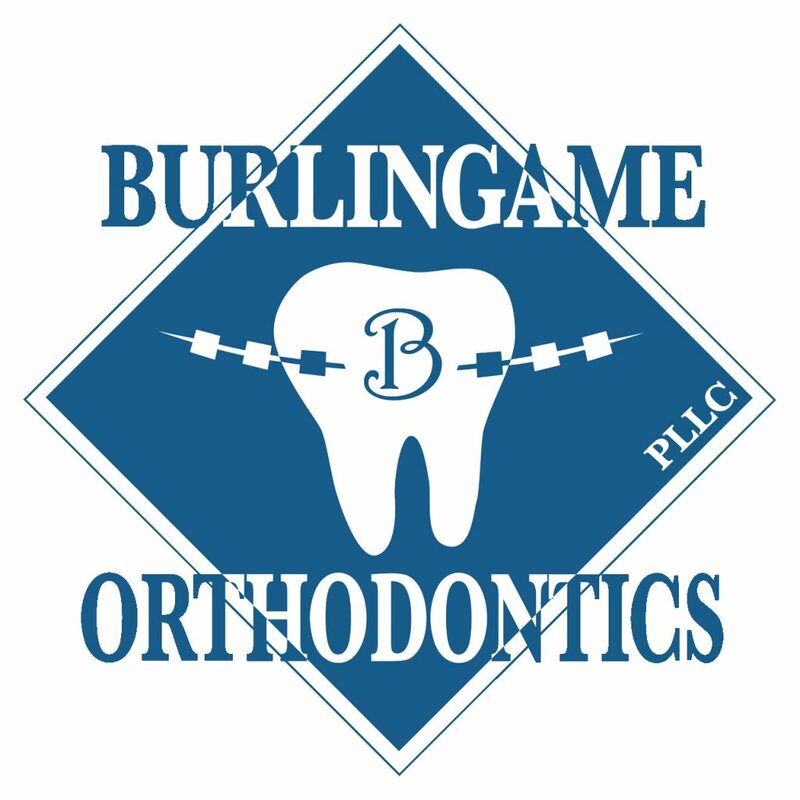 Dr. Michelle Burlingame’s practice is a patient-centered escape from the ordinary, where our highest priority is giving you the highest quality treatment and a wonderful experience! We offer braces for all ages, as well as Invisalign® invisible aligners! Our office is brand new and we use the newest technology to enhance your orthodontic care. For your comfort we have a coffee bar as well as a video game room for the kids.